You will be able to personalize this item AFTER you purchase it. Don't forget to check out all the matching items! Crea invitaciones y recuerditos en espa�ol tambi�n para una boda, confirmaci�n, bautismo, cumplea�os, y Quincea�era! Se puede personalizar la tarjeta con su propio texto! 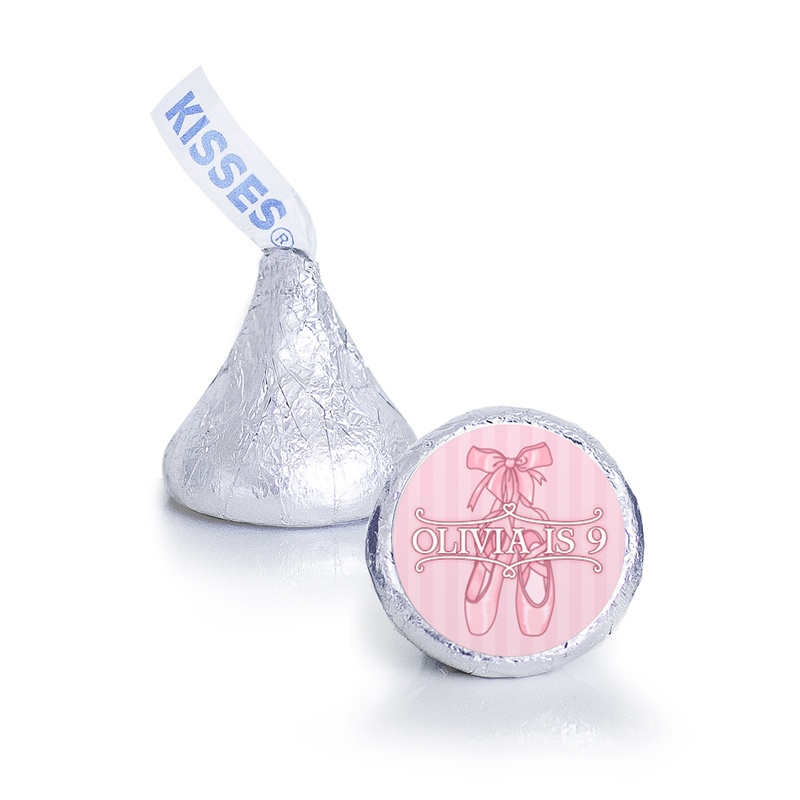 You'll receive sets of 108 laser printed Hershey Kiss labels. Hershey Kiss labels are sold in sets of 108. If you need more, simply purchase additional sets. Made to fit Hershey's Kisses. DOES NOT INCLUDE THE HERSHEY'S Kisses. 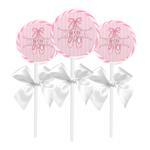 It's much more cost effective to get them wholesale from your local Costco, Sam's Warehouse, Walmart or Target. to get 10% orders over $75! Just let us know what you're looking for.